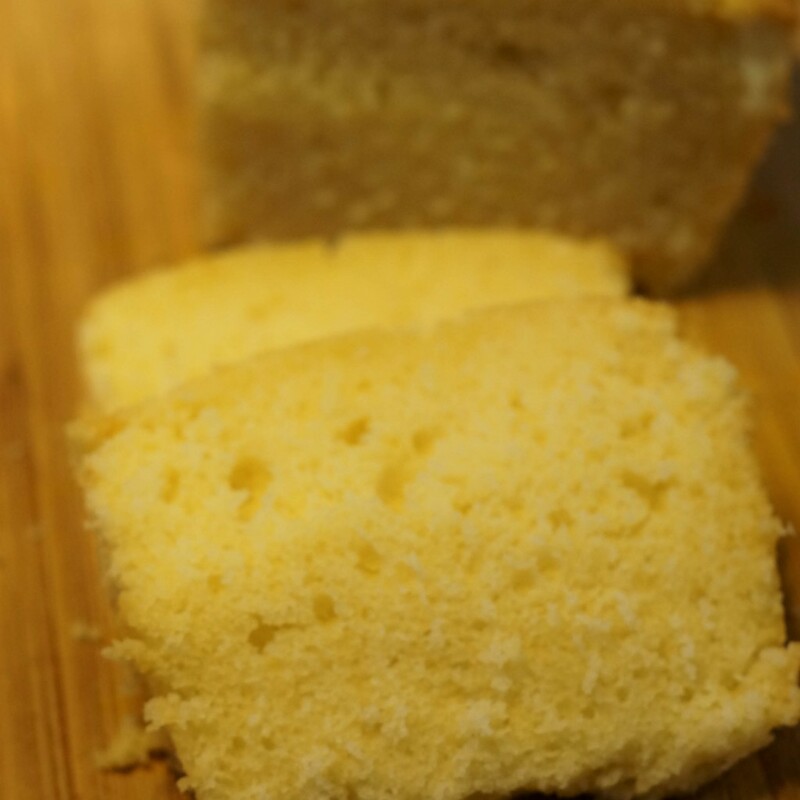 This recipe is a little of this, and a little of that, and the result is a super soft, pillowy, pound cake, with a hint of citrus, and oh, so beautiful to look at! 3 tbsp lemon juice ( try and use fresh juice please! 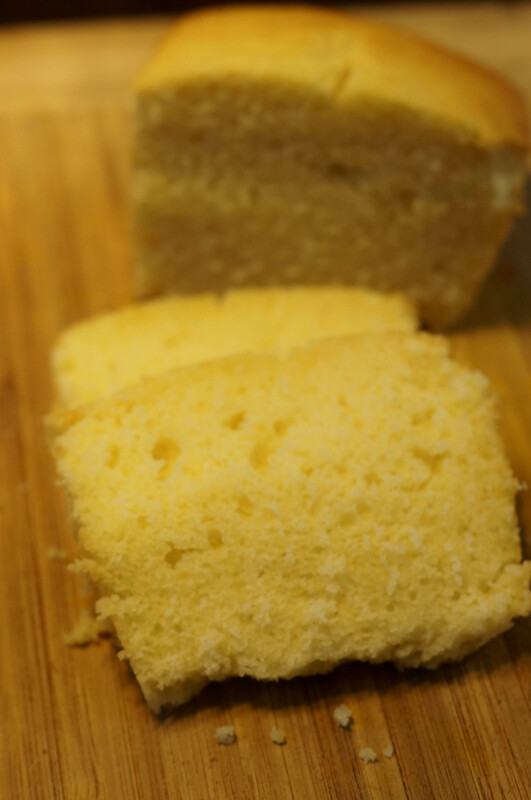 ), if you like it more lemony add a spoon more, it wont hurt! sift together flour, baking soda and powder and salt. Alternately add the buttermilk mixture and flour, until fully incorporated making sure you mix, only till completely combined. no overmixing!